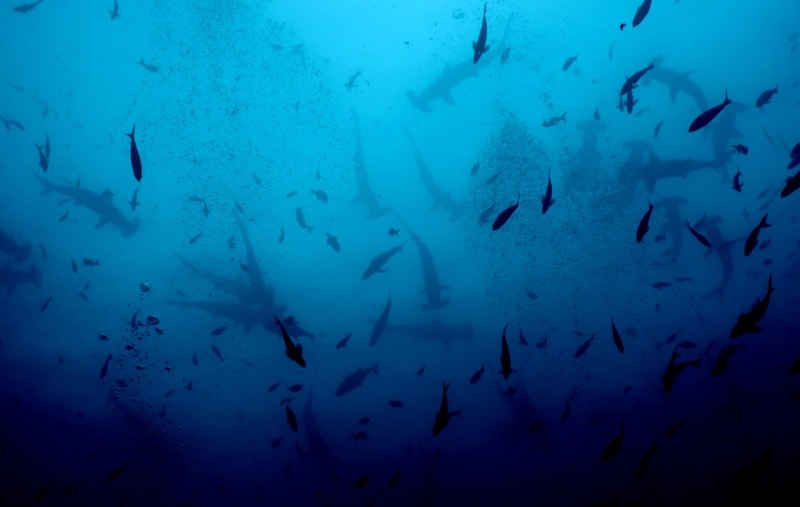 The Galapagos is a bucket list destination for many people, and it’s also one of the top places for a scuba diving trip. 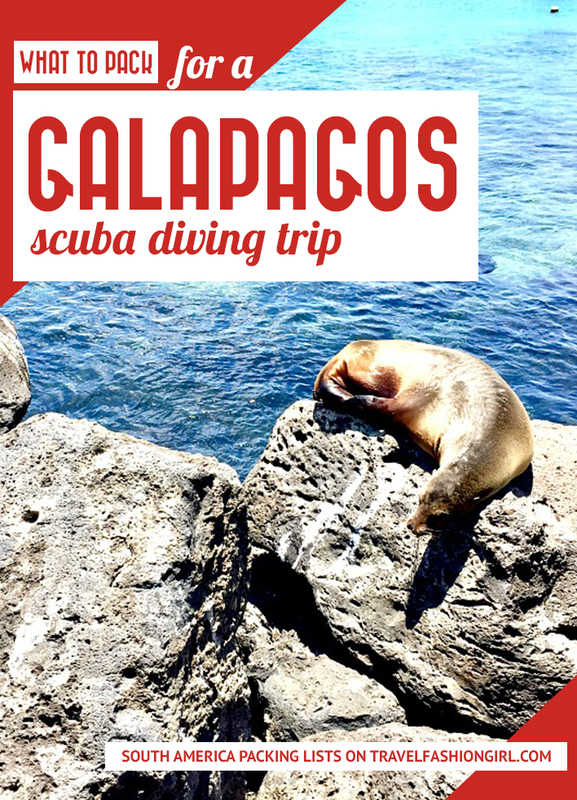 If you’ve decided to take that trip of a lifetime, you don’t want to miss these tips on what to pack for a Galapagos scuba diving trip! 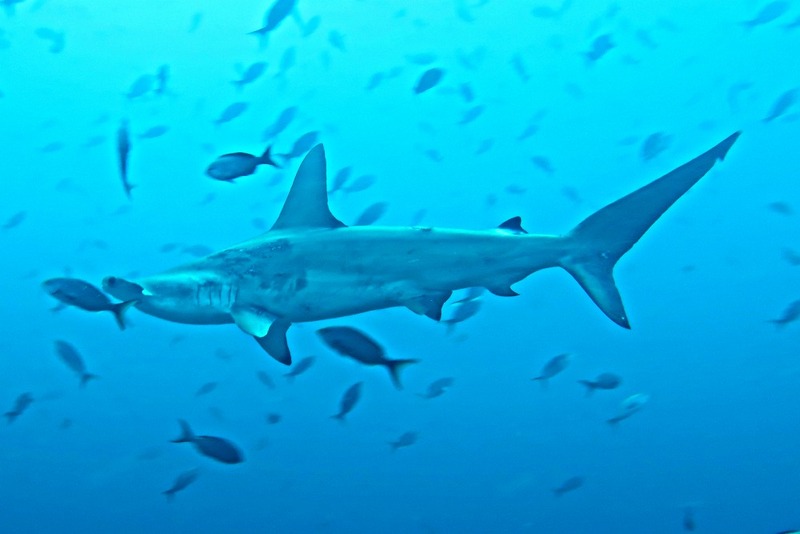 The promise of whale sharks, marine iguanas, and hammerheads are a big draw for scuba divers to the Galapagos, and a liveaboard is the best way to experience the best of what this underwater kingdom has to offer. A liveaboard is a cruise that lasts anywhere from four to eight days on average and takes you to some of the premier dive sites in the world. 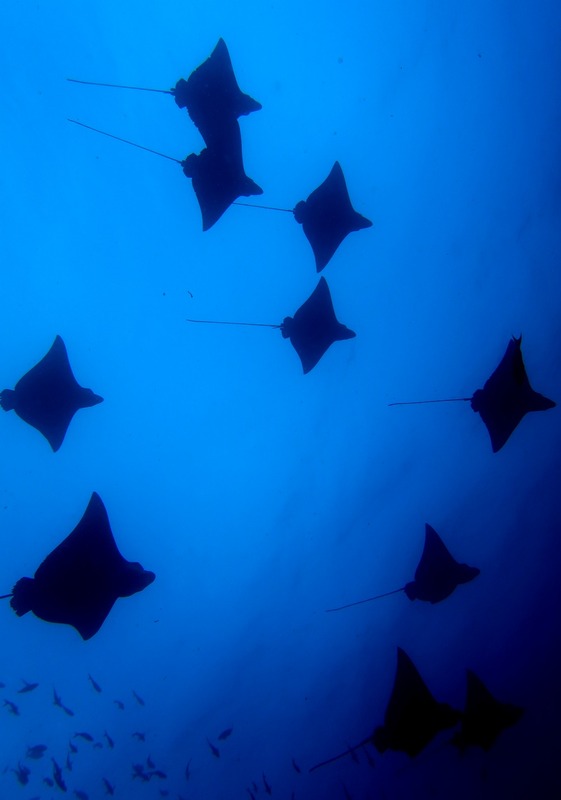 The best scuba diving tends to take place in remote locations and liveaboards can sometimes be the only way to reach them and increase your opportunity of seeing marine life. After all, it’s not a zoo! You may not see things after one try, so a boat tour like this allows you to see more, maximizing your time and money. Traveling to remote islands? Here’s how to pack when you’re headed to a destination with limited electricity, fresh water, and without the comforts of home! 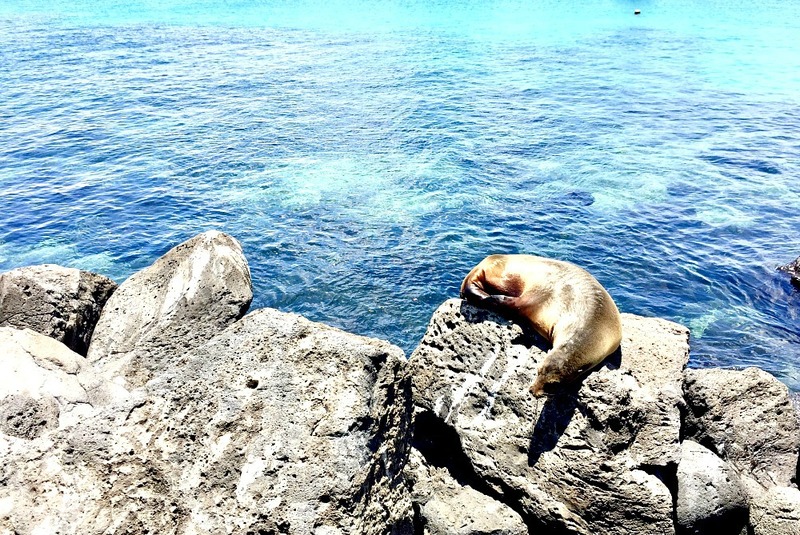 For a scuba diving trip to the Galapagos, you’ll basically eat, sleep, dive, repeat. Your days start around 6am and wind around 8pm, with three our four 45-60 minute dives per day. It’s in no way a leisurely cruise and I recommend you plan at least a couple of days of rest to have a vacation after your vacation! My liveaboard was an eight-day, seven-night trip and departed from San Cristobal. 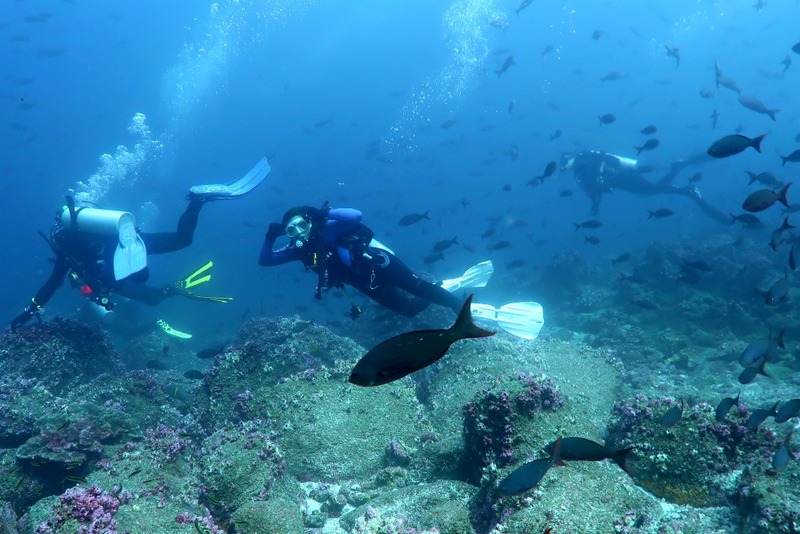 The trip included 10 dives and two land excursions. It was phenomenal! I was fortunate enough to get an awesome last-minute deal on an Island View Room in the Golden Bay Hotel and Spa! This is the most luxurious hotel on the island and has a prime location in front of a sea lion beach and a short walk to the departure pier. I received the highly discounted rate as a Genius deal (member price) through Booking.com, one of my preferred hotel booking sites. The hotel has a minimalist, beach chic look, which I love! The staff was incredibly attentive and the restaurant had an awesome ceviche and Michelada. I can’t recommend it enough! I also recommend you arrive at your destination at least one day beforehand to leave room to get used to the time zone and allow room for flight delays and missing luggage. Start preparing for your travels as soon as you book your trip! Unfortunately, due to the size of scuba diving equipment, it’s nearly impossible to travel carryon only. Although, you can choose lighter equipment. Because of this reason, it’s absolutely essential that you carry on the most important part of your dive equipment: your dive mask. Whether on a diving or snorkeling trip, a surefire way to ruin a trip is to use a rental mask that fogs and leaks. 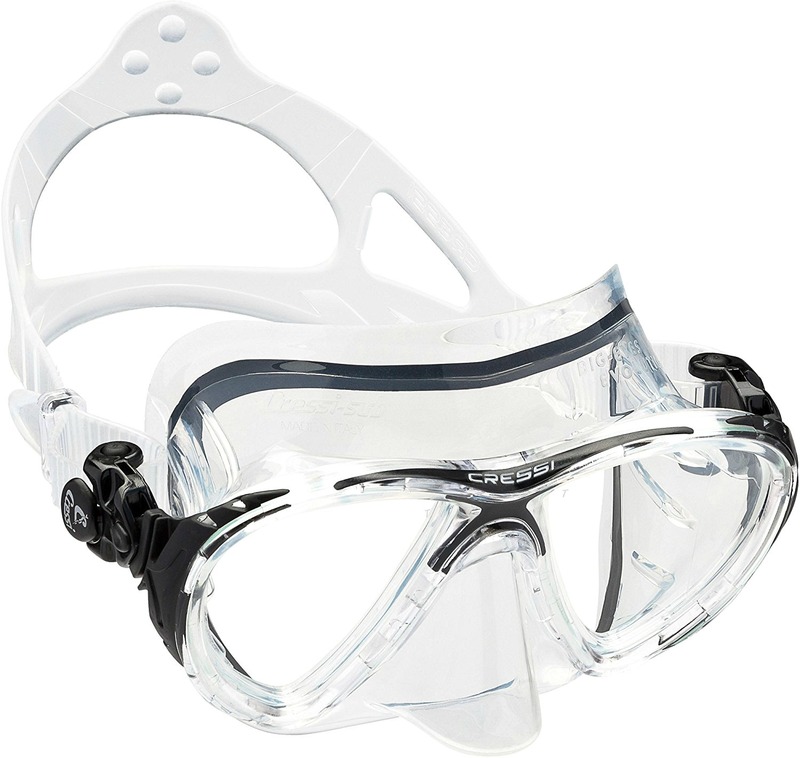 You should choose a dive mask that fits your face to ensure the best experience. Otherwise, you’ll spend a lot of money on a bad trip. It’s not worth the risk. If your luggage is delayed or lost, arriving a little early allows room for error, plus it gives you a chance to settle in, rest, and sightsee. Worst case scenario? You’ll rent equipment from the company with whom you’re doing the liveaboard. The one thing you shouldn’t rent is your mask. Invest in a good one! I like the Big Eyes range by Cressi. 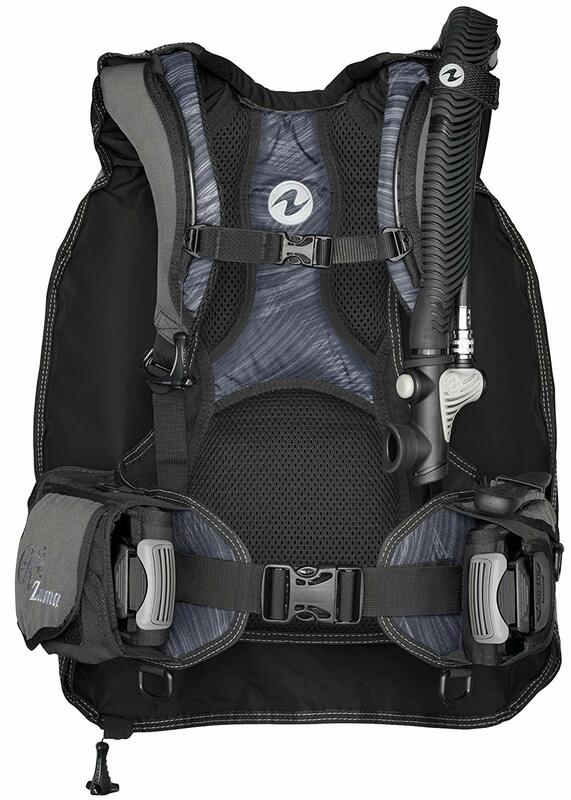 Looking for lightweight scuba gear for travel? Read this post! BCD: I love the travel Aqualung set that’s also a dive computer! Fins: my Scubapro Seawing Nova Wings are awesome for currents! 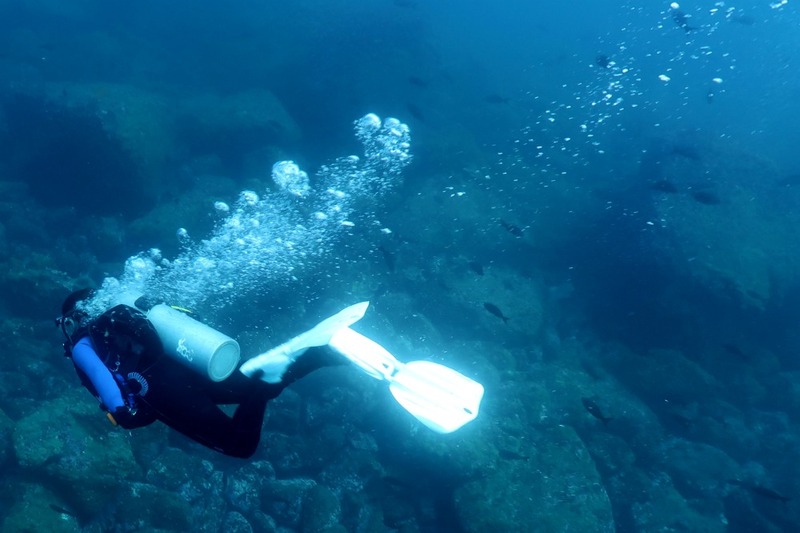 One thing to note us that the diving in the Galapagos is generally cold year-round. It’s slightly warmer from June to August, which is also the high season. Nonetheless, some people will want to wear two wetsuits or even a dry suit. Ask your booking agent for their recommendations. I also highly recommend you do your Nitrox certification beforehand! On our trip of sixteen people, only one girl didn’t have it and she had to do it onboard. Plan ahead! Read more about dive gear for a liveaboard! In addition to your dive equipment, you’ll need clothes for island stays, land excursions, and for the boat. One thing to note is that while many people elect to bring hiking clothes to the Galapagos, it’s necessary to bring a balance of items. For example, while you may want active clothing to explore the islands, you won’t need this when you’re relaxing on the boat or having a leisurely day on the island. By planning your clothing this way, you’ll ensure you have everything you need while avoiding overpacking. To maximize space, make sure you can wear these items repeatedly without washing. If needed, the boat I was on offered laundry service at $1 an item. Ask to see if yours has this option. You can see what else I took in my full clothing packing list here! For my land excursion outfit, I used the same items as my in-between dives outfit: a long-sleeve moisture-wicking running top by Mountain Warehouse and my Anatomie Sklyer pants. I was very happy with my choices! These are the best travel pants for women! 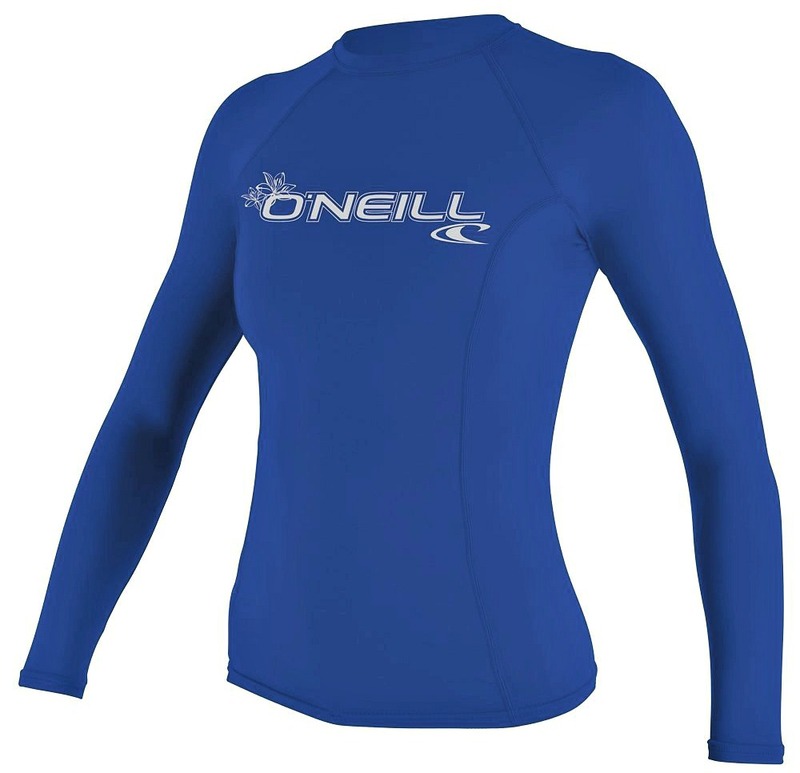 For my post dive outfit I used the same items I would sleep in: my Zella leggings plus a moisture-wicking running top by Lululemon. 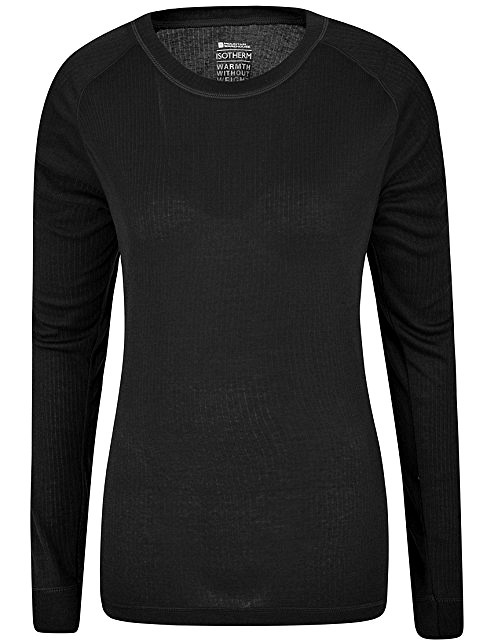 They’re comfy items and some of my most reliable pieces in my wardrobe. After a chilly dive, these items kept me warm. 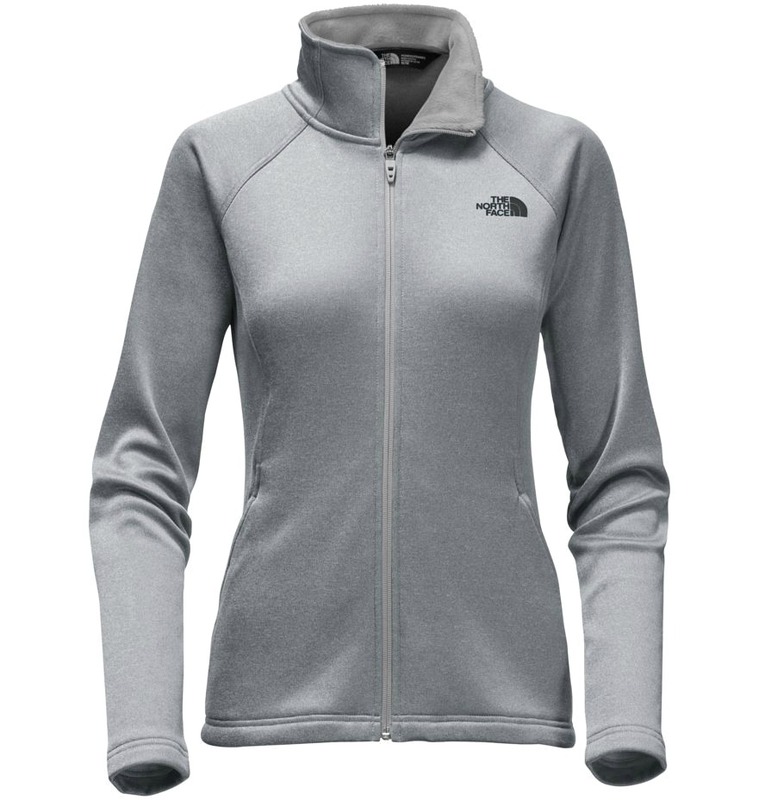 I also brought a light grey North Face zip-up fleece with my Columbia waterproof jacket to layer on cold days. While I wore my fleece, I didn’t find it cold enough to also wear the waterproof jacket, but I did pack it for land excursions just in case. 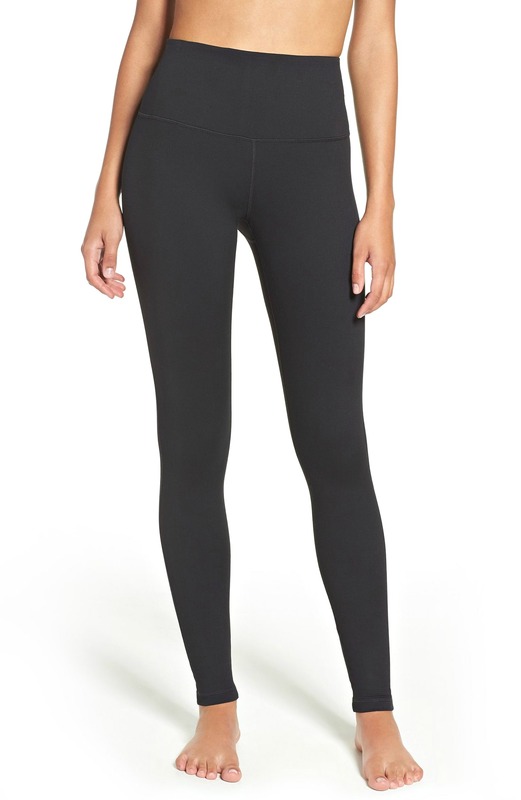 Find out what TFG readers voted as the best leggings for women! For my days spent relaxing, I brought a couple of outfits. I packed three bathing suits for the dives. As the water temperature is cool, bathing suits don’t dry quickly, so you’ll need multiple options. It’s windy on the Galapagos, so you’ll need a hat that won’t fly away easily. I brought a running cap for the boat and land excursions as I didn’t want to wear a hiking hat. Take a look at the most popular swimwear for travel! As for shoes, you’ll be barefoot on the boat but you’ll need a closed-toe option for land excursions. While you can walk in any shoes on San Cristobal, the terrain on the islands consists of sand and rocks. If rain is expected, bring tennis shoes or sneakers with treading. 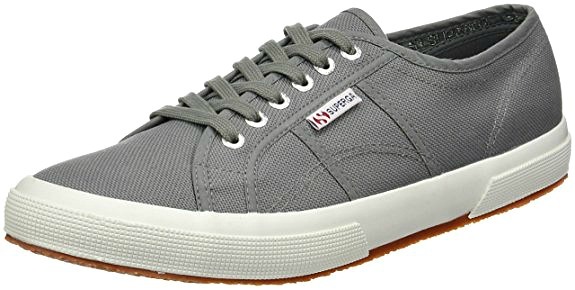 I used my Supergas with no problem, but I didn’t experience rain. Find out what are the most cute and comfortable shoes for travel! Other practical necessities to bring are cold/sinus medication, a menstrual cup, and motion sickness pills. These will help you avoid the biggest issues you may experience on a trip. My husband and I actually caught colds on the flight from England to El Salvador, where we spent a week visiting Ecuador prior to the Galapagos. We were taking medication non-stop to clear our sinuses before the trip! Fortunately, by the time we started the liveaboard we felt almost 100% better. Bring medication from home just in case and stay healthy before the trip! Here are some things to include in you travel first aid kit list! The next consideration is your period. I’d recommend booking the trip so it doesn’t coincide with the diving. However, if you can’t help it, bring a menstrual cup to ensure a lack of tampons doesn’t stop you from diving! 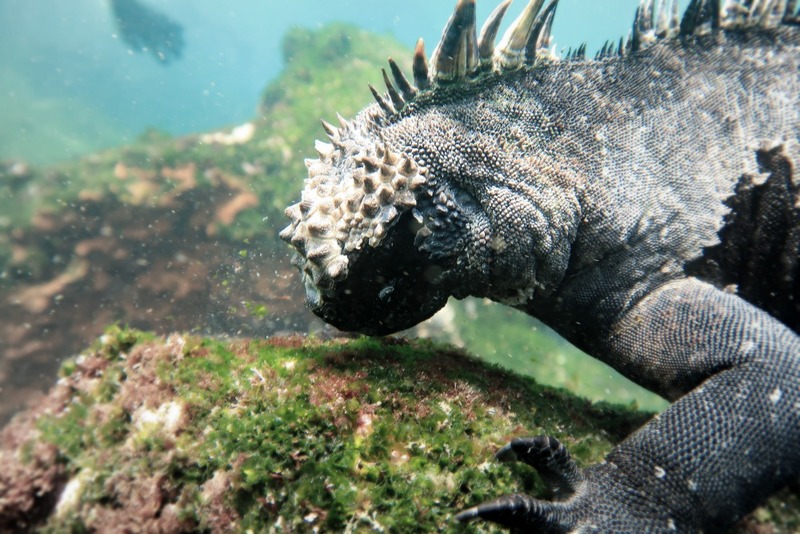 I learned my lesson when diving Komodo! While the local shop in San Cristobal did sell application-free tampons, don’t risk it. Plus, they’re not guaranteed to have them while you’re here. Read the pros and cons of traveling with menstrual cups! 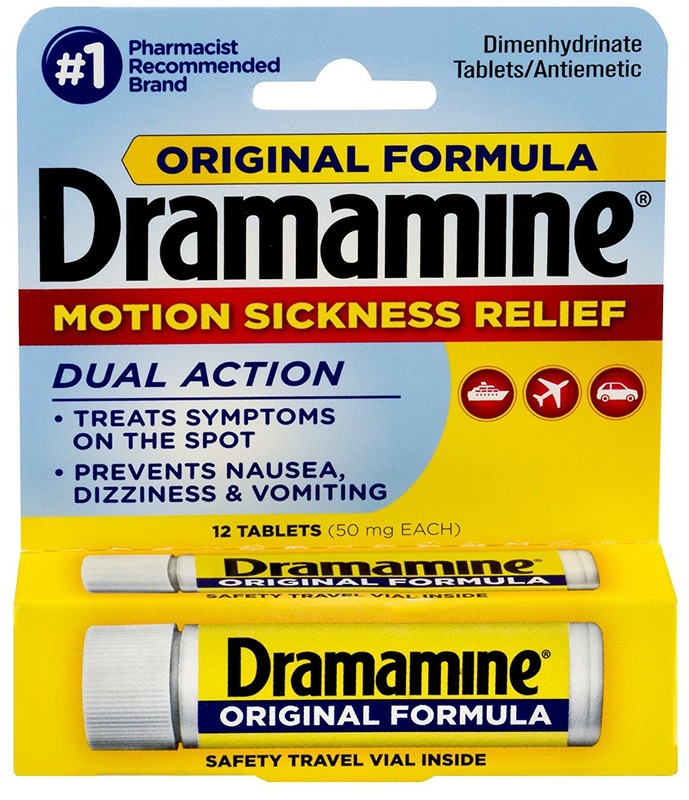 Next, you should also bring Dramamine (motion sickness) pills for the boat. It’s better to be safe than sorry and remember to take them before you start feeling sick. At that point, it will be too late. 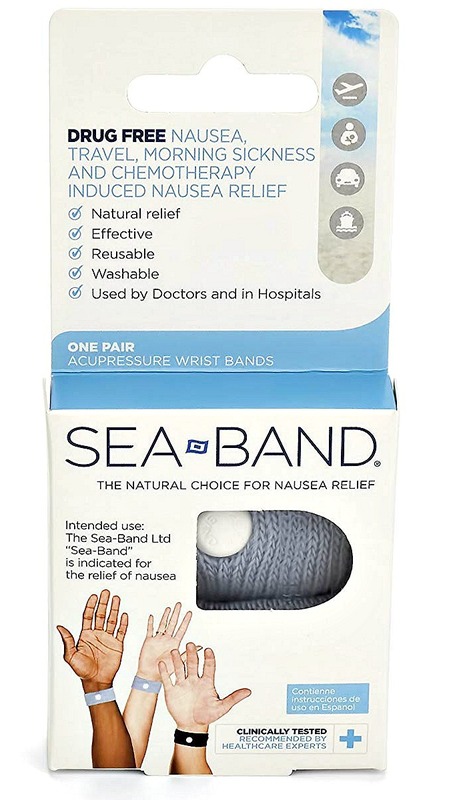 I also brought these wrist bands on the trip, which helped prevent nausea on car and bus journeys. I used them on the boat but the seas weren’t rough and I’m not entirely sure they’ll work on choppy seas. Lastly, very random item I wish I would’ve had was a hook to secure my bathing suits to the boat rails. Usually liveaboards have them but this one didn’t. Here are some tips on how to stay healthy while traveling! 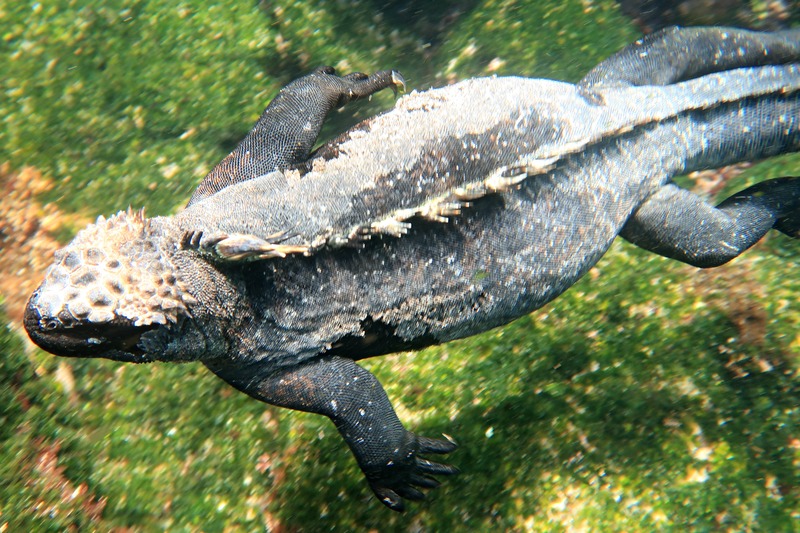 Interested in seeing pictures from my diving adventure in the Galapagos? I’ve included some of my favorites below. Enjoy! 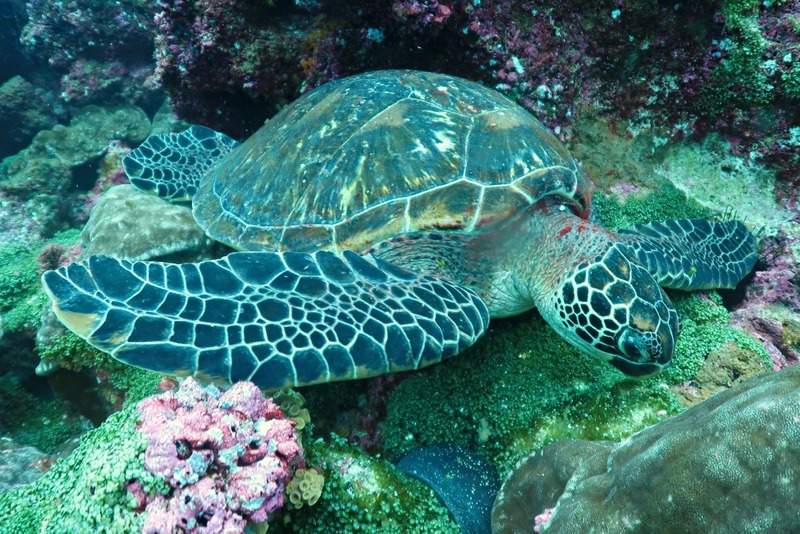 What will you be packing for a Galapagos scuba diving trip? Comment below! 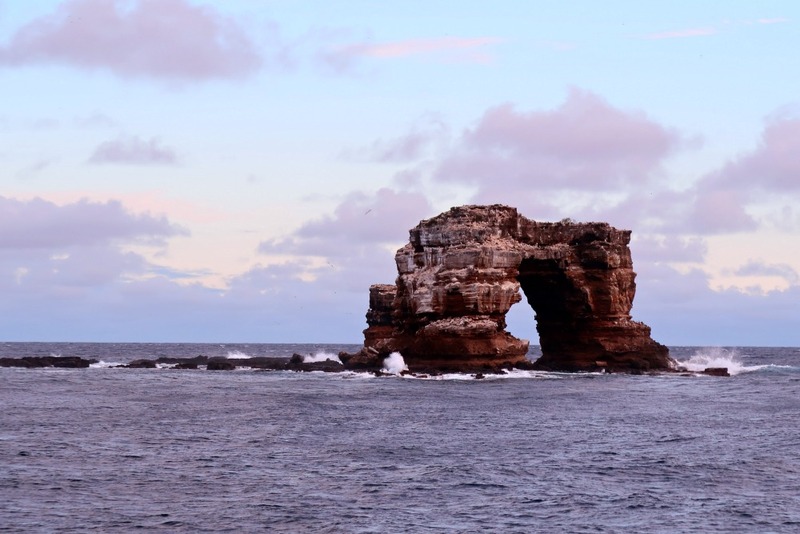 Hope you liked this post on what to pack for a Galapagos scuba diving trip. Please share it with your friends on Facebook, Twitter, or Pinterest. Thanks for reading!